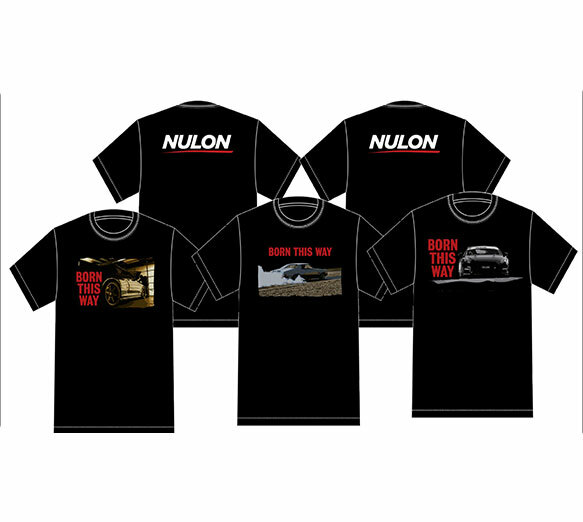 Very stylish, these Born This Way shirts are made from high grade cotton and come in 3 very cool designs, doesn`t matter if its Aussie Muscle, JDM or Euro stylin. We have a shirt for you. Grab yours today.